Three engines will be offered – one petrol, and two diesel – in various states of tune. 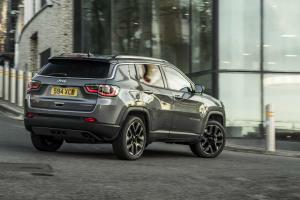 A 1.6-litre MultiJet II turbodiesel kicks off the range with 120hp and 320Nm of torque, followed by a 2.0-litre unit with either 140hp or 170hp. The petrol option is a 1.4-litre MultiAir II turbocharged unit with 140hp or 170hp. The 170hp petrol and diesel engines are offered exclusively with 4×4 drivetrains and nine-speed automatic transmissions. 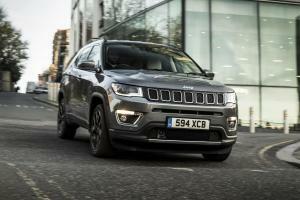 The 140hp diesel is offered as a 4×4, while the rest of the range sticks with two-wheel-drive. Six-speed manual transmissions feature on both. 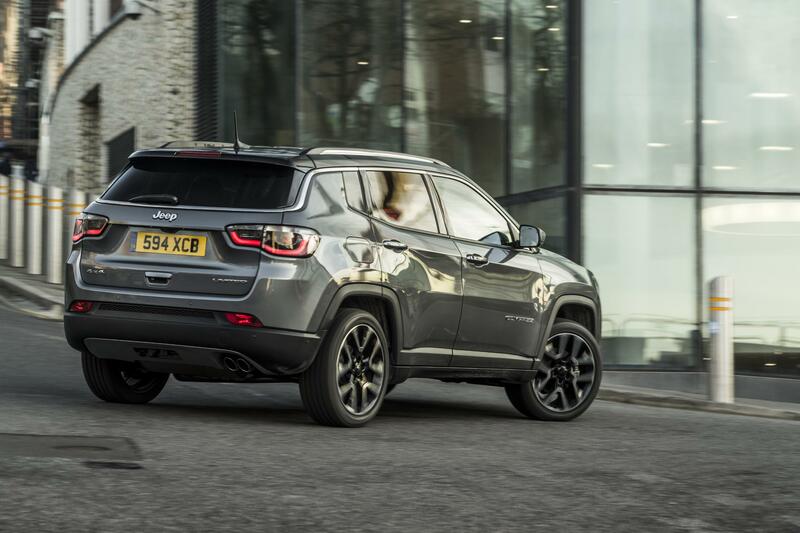 At launch, three models will be offered – Sport, Longitude, and Limited – with a more off-road focused Trailhawk model arriving next summer. Sport starts the range off with 16-inch alloy wheels, LED tail-lights, cruise control, air conditioning and forward collision warning. Longitude is expected to be the volume seller, and adds 17-inch alloy wheels, front fog lights, reversing camera, 8.4-inch infotainment system with navigation, Apple CarPlay and Android Auto, dual-zone climate control, electric lumbar adjustment and keyless entry. 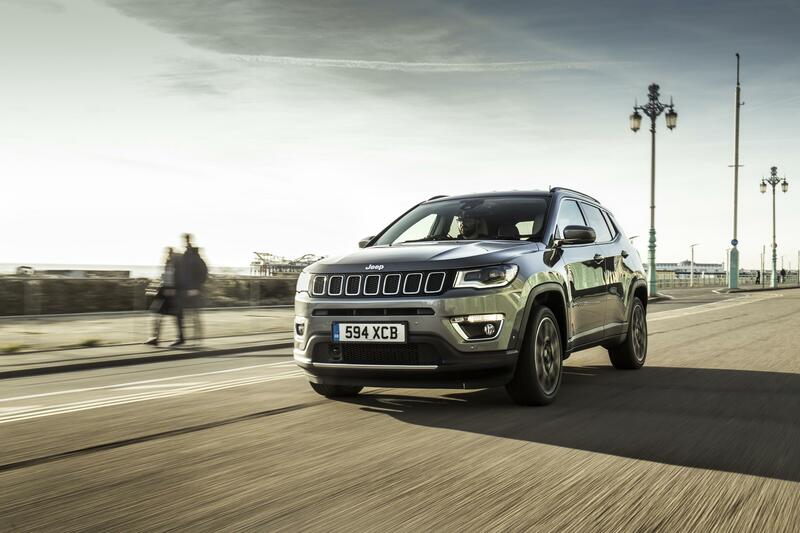 Limited models go further with 18-inch alloy wheels, projector headlights, silver roof rails, privacy glass, electric heated leather seats, heated steering wheel, windscreen wiper de-icer, automatic wipers, blind spot detection, cross path traffic detection, and parking assist. 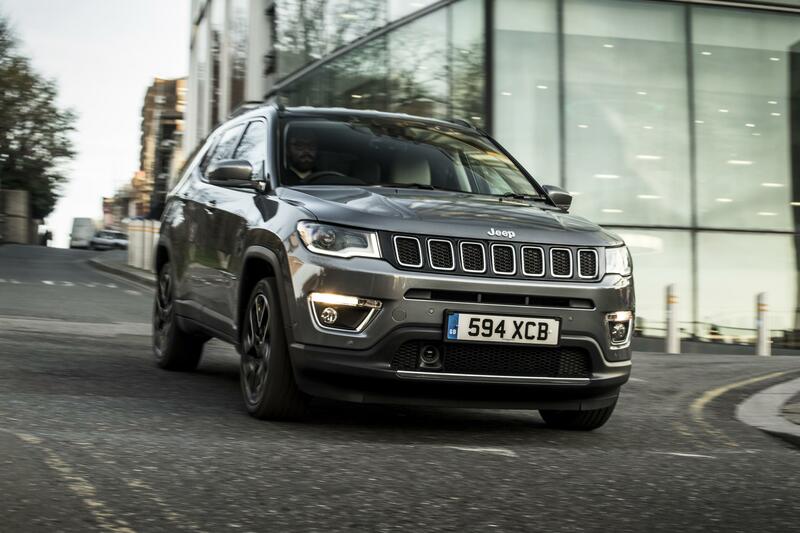 The Trailhawk model, when it arrives in the summer, will bring with it bonnet decals, red rear tow hook, off-road bumpers, increased ride height, front and rear skid plates, and a ‘Rock’ transmission mode. The Jeep Compass will be the first model to feature the company’s latest Uconnect infotainment system which, they claim, benefits from improved start-up times, higher resolution graphics and more processing power for a swifter response. 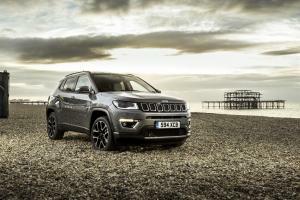 The new Jeep Compass arrives in the UK in February.